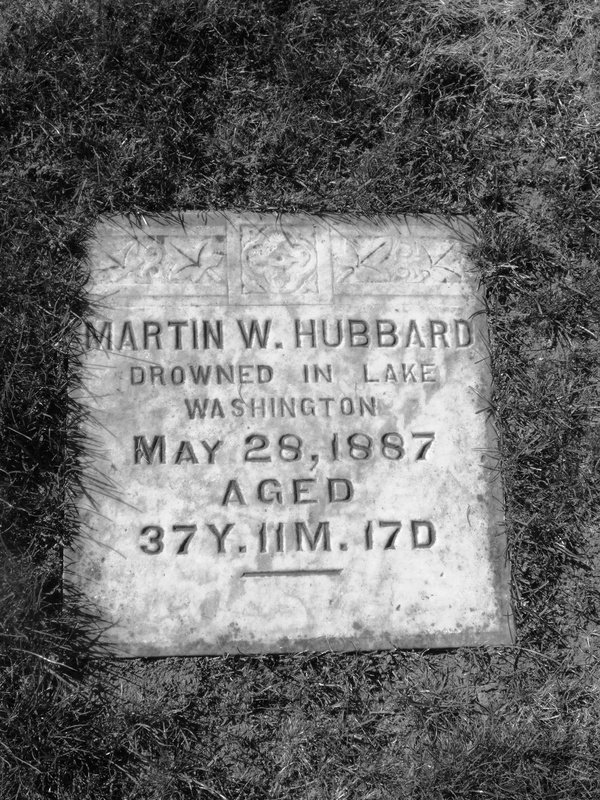 Martin W. Hubbard was the first postmaster of Hubbard from 1850 – 1887. Hubbard started his work career as a logger before becoming the postmaster. Local mail was distributed from his home and any mail heading to Seattle, was rowed across Lake Washington. Interestingly enough, research has shown that most loggers at that time never knew how to swim. In 1886, the town was renamed Juanita.